Live at Indian Hills lake located in Cuba, Missouri. Nice lake development to enjoy boating, fishing and swimming. 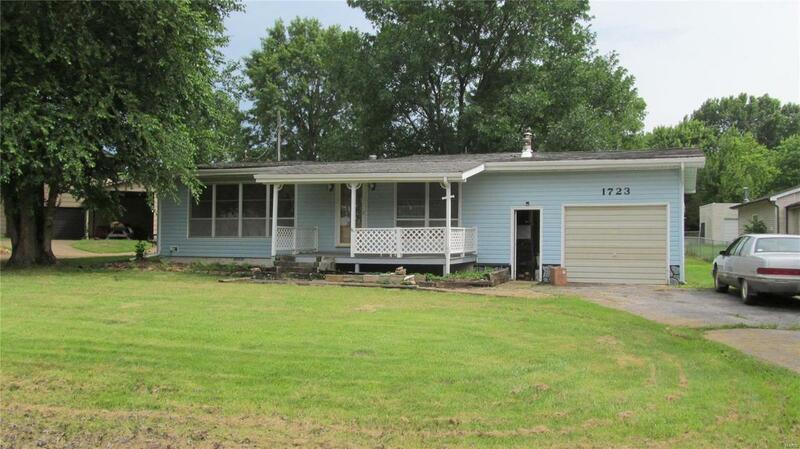 This property offers a 3 bedroom 2 bath home on a level lot with fenced backyard, 1 car attached garage. Two heat sources propane and/or wood. Owner has priced to sell.